Here’s the behind the scenes from our day filming with Russ Ware in the Downtown Colorado Springs. Russ’ business is The Wild Goose Meeting House in Colorado Springs, Colorado. His business partner Blessing Adeyemi Mobolade co-created and runs the restaurant with him. In this behind the scenes their general manager Alex Baum teaches me how to make a great cup of craft coffee with a pour over method. 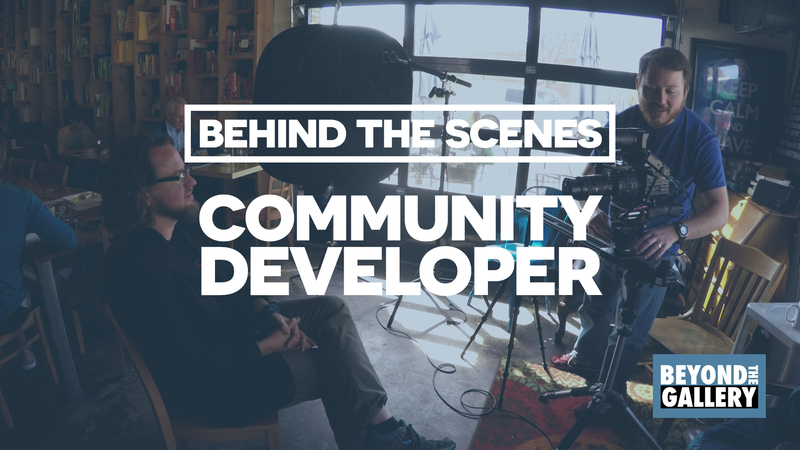 In case you missed it, make sure to watch the previous episode: Creating community through local food and craft coffee with Russ Ware.